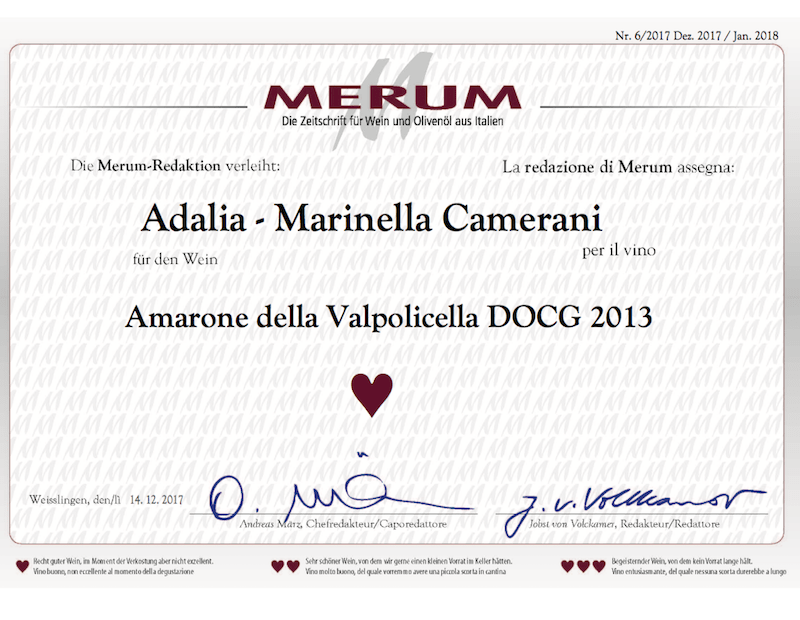 On April Marinella has important appointments. 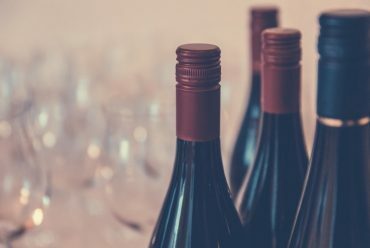 From 14th to 15th April she will be at the 21st edition of the Summa in Magrè in the South Tyrol with the wines of Cantina Corte Sant’Alda and Adalia. 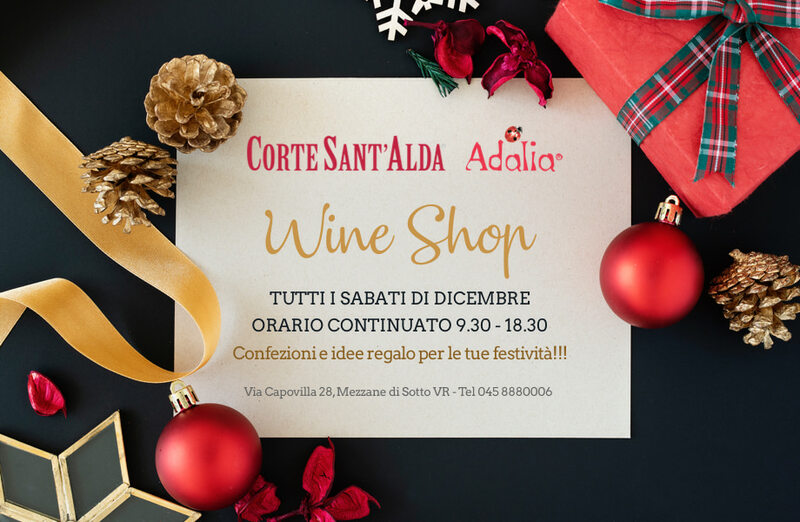 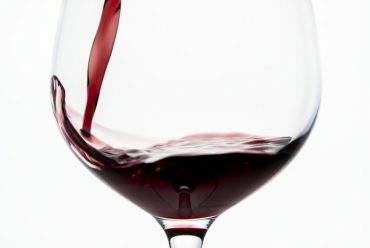 From 14th to 16th April, Corte Sant’Alda will attend at ViNatur. 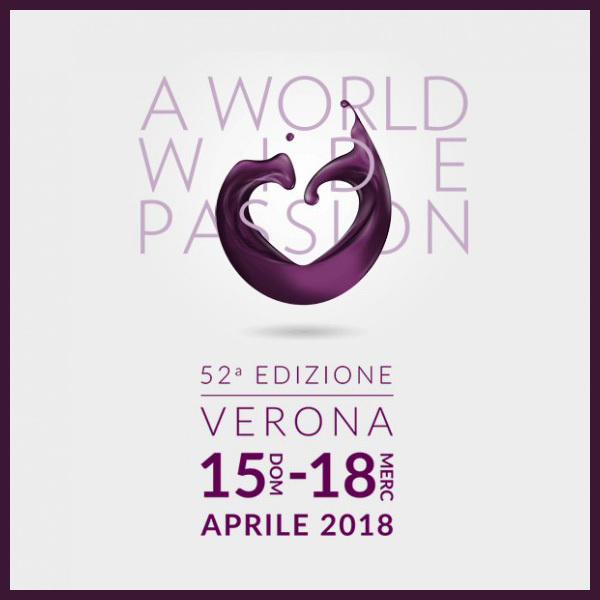 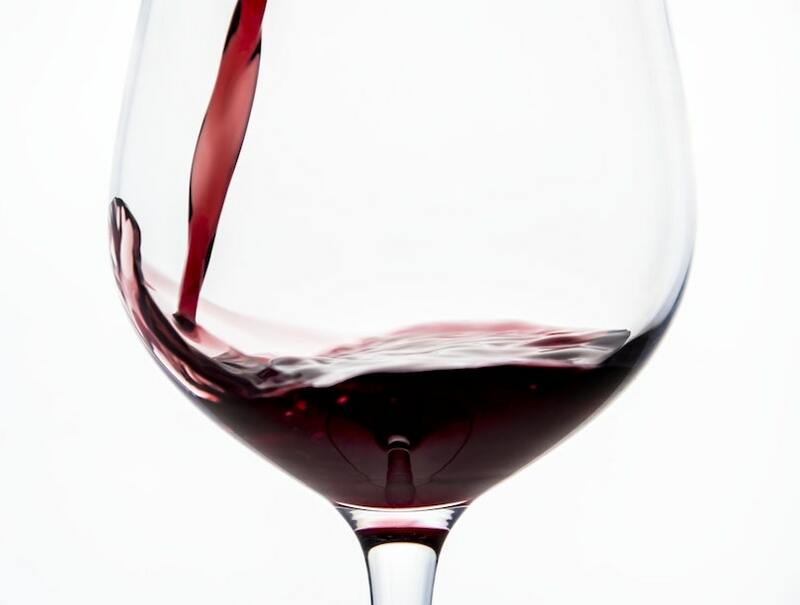 From April 15th to 18th, the company will participate in ViViT, an event in Vinitaly 2018 organized in collaboration with the Vi.Te, Vignaioli and Territori association, which brings together producers who work to gather the impulses and ideas of the entire wine movement. 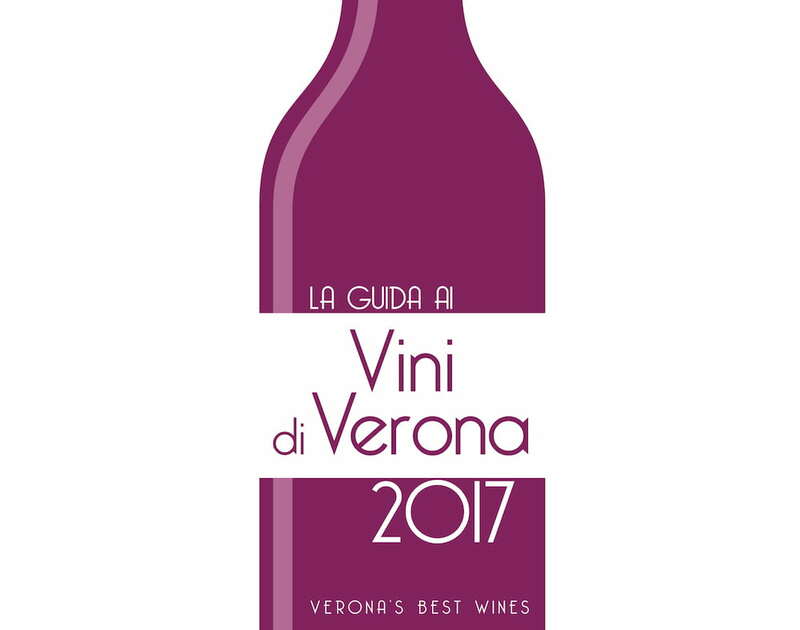 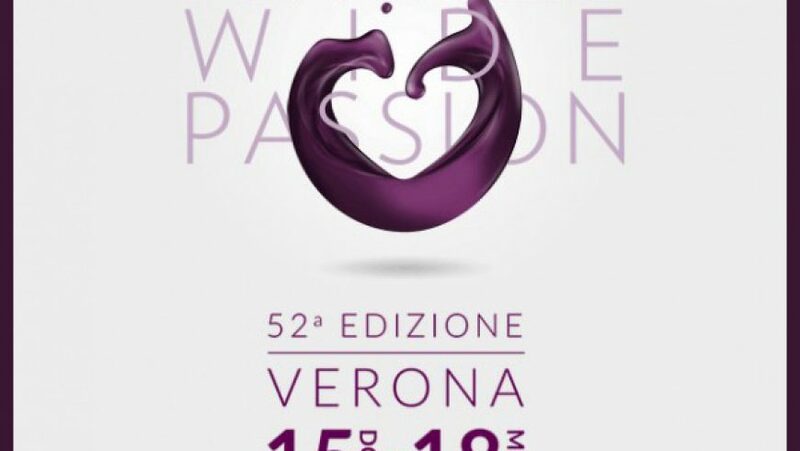 Marinella will be at the H2 stand in Pavilion 8 of Verona Fiere with the tasting of the Corte Sant’Alda and Adalia.